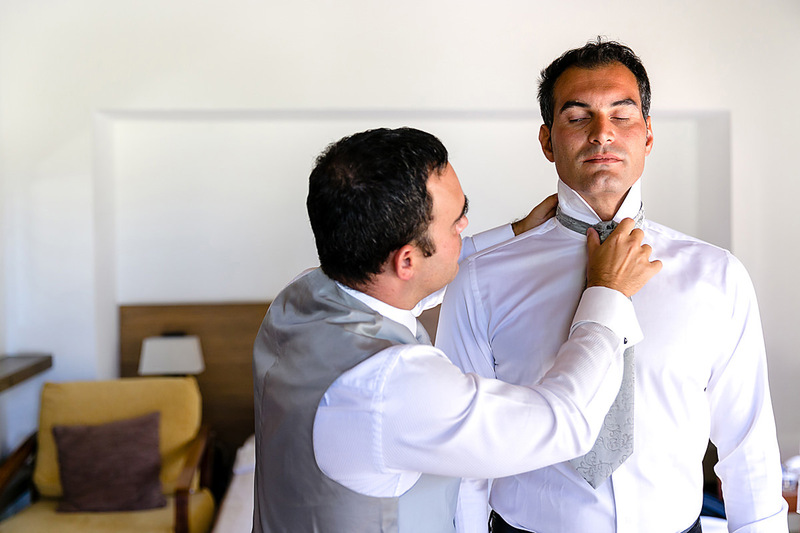 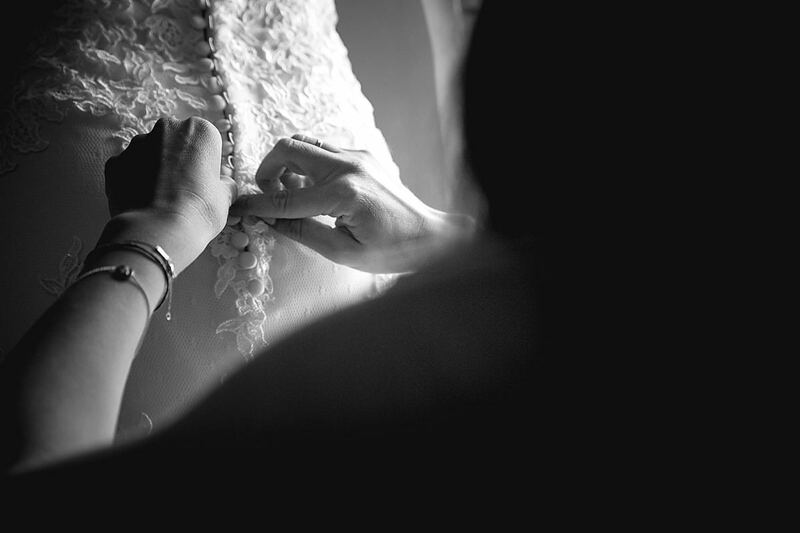 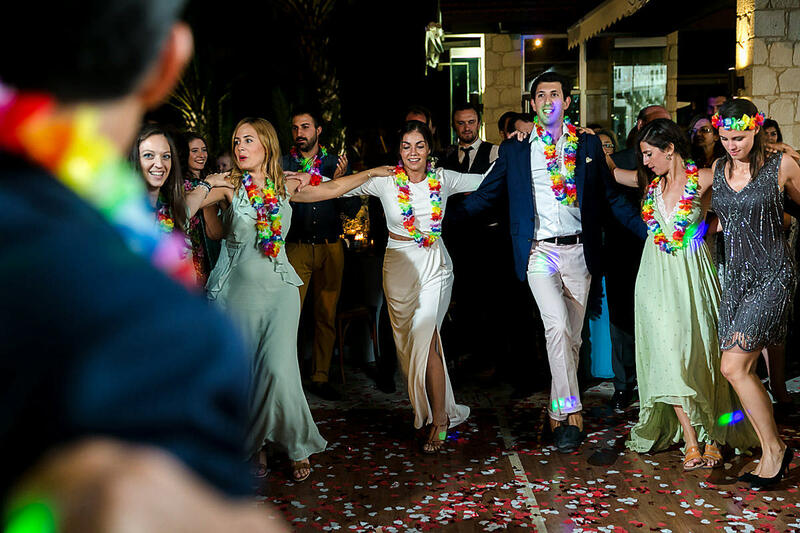 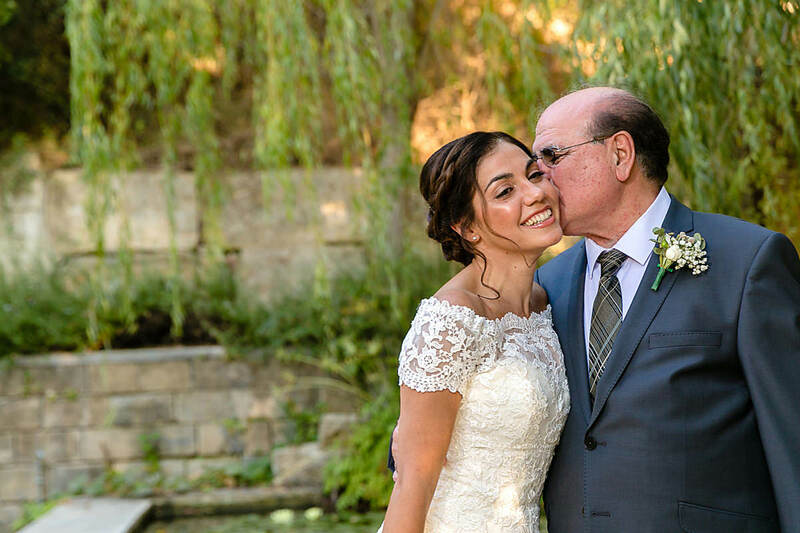 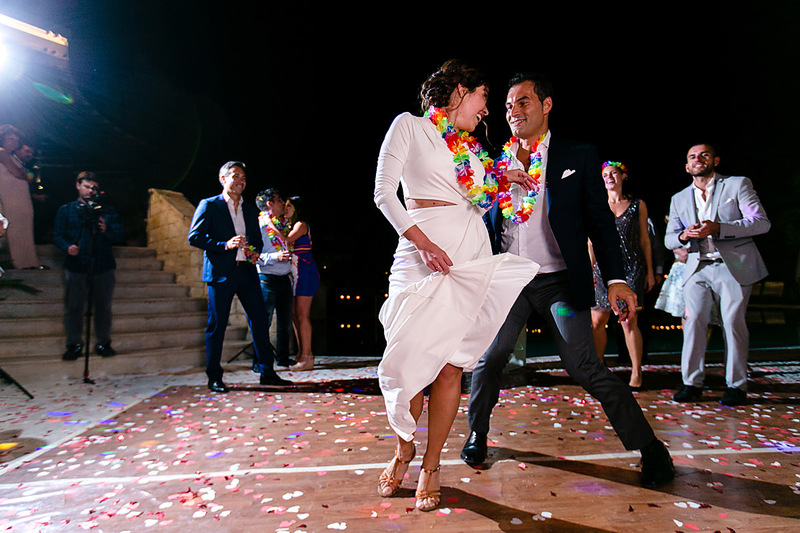 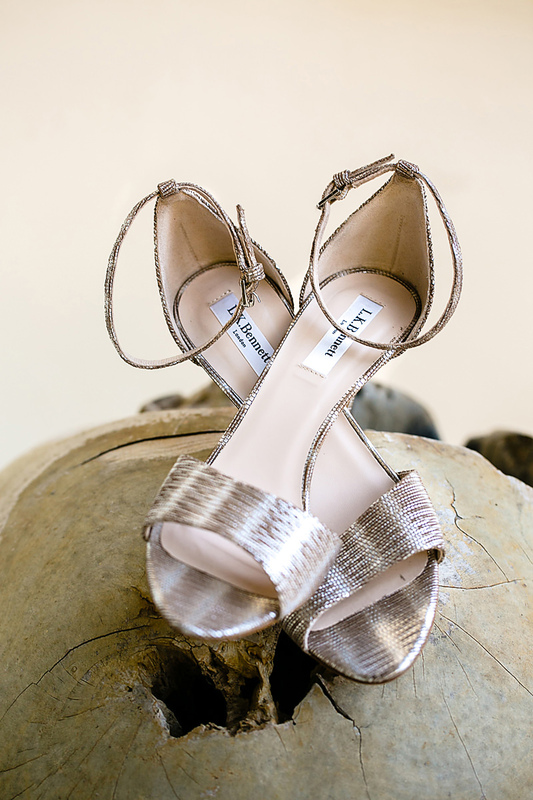 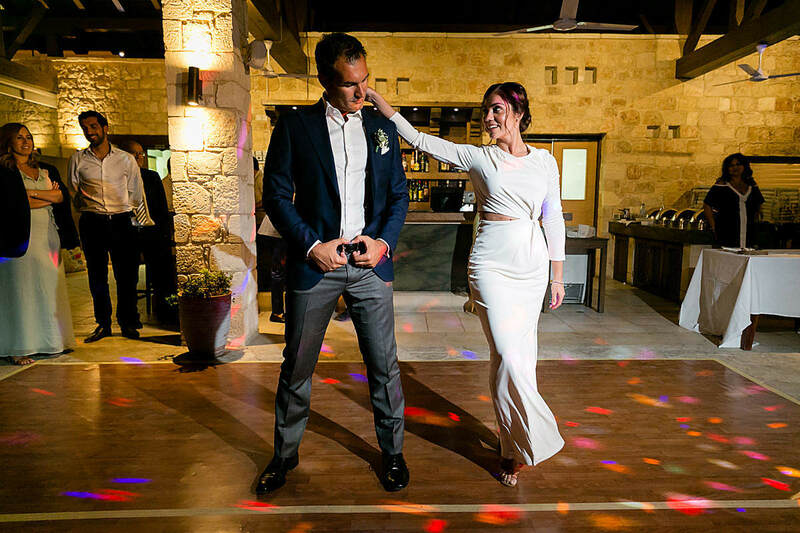 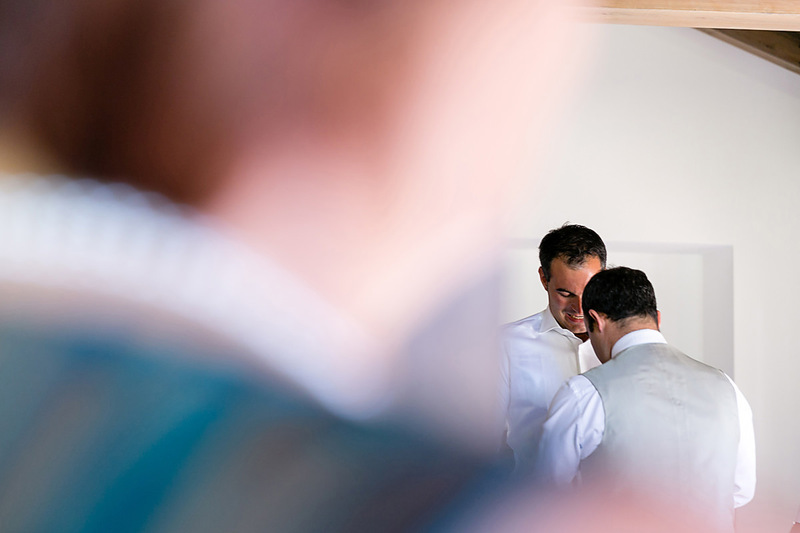 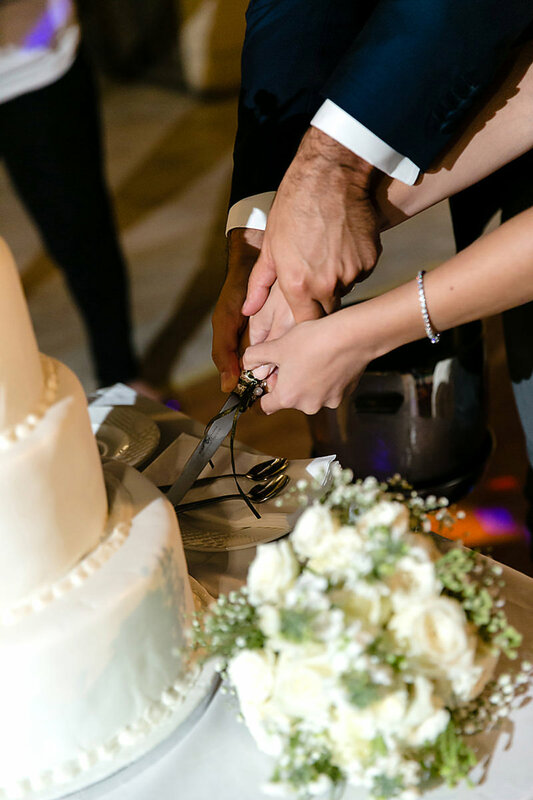 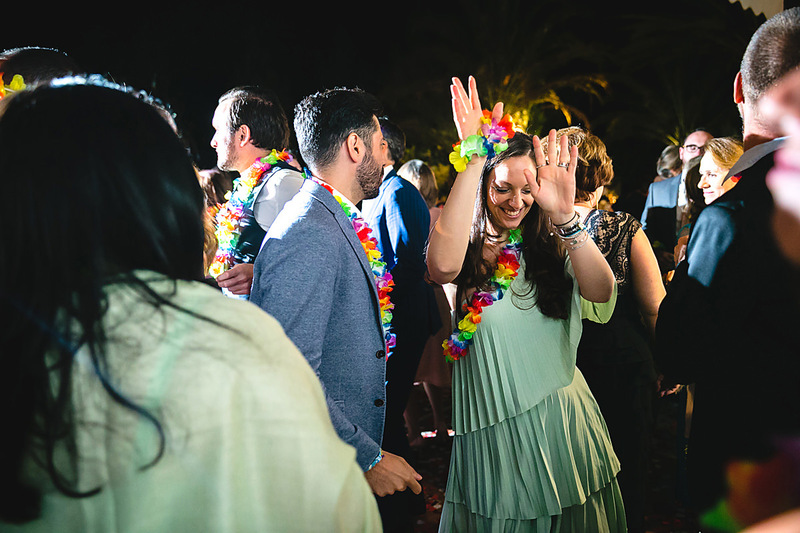 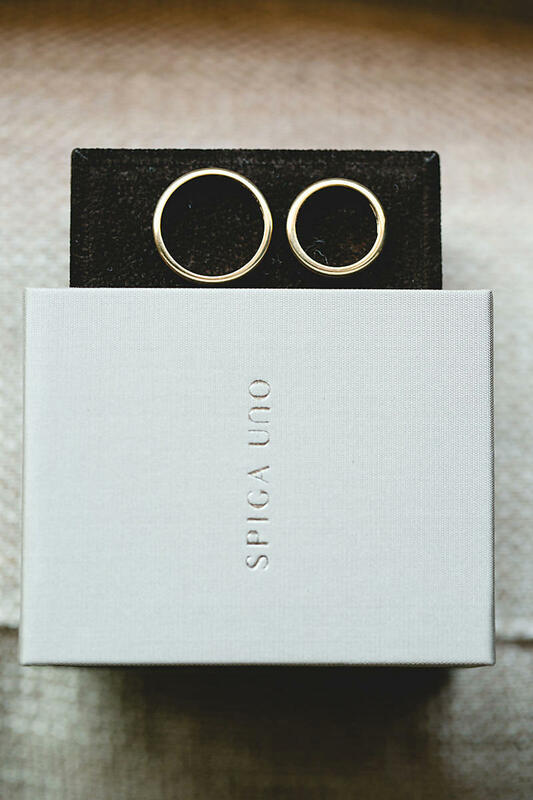 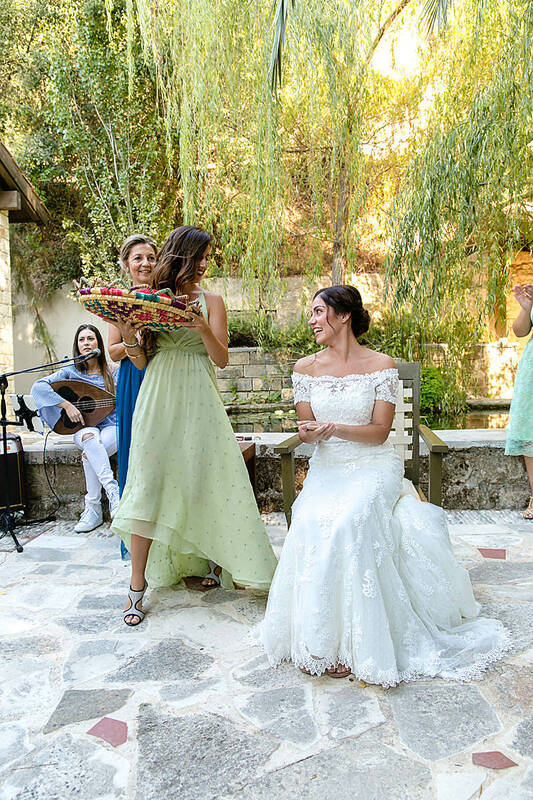 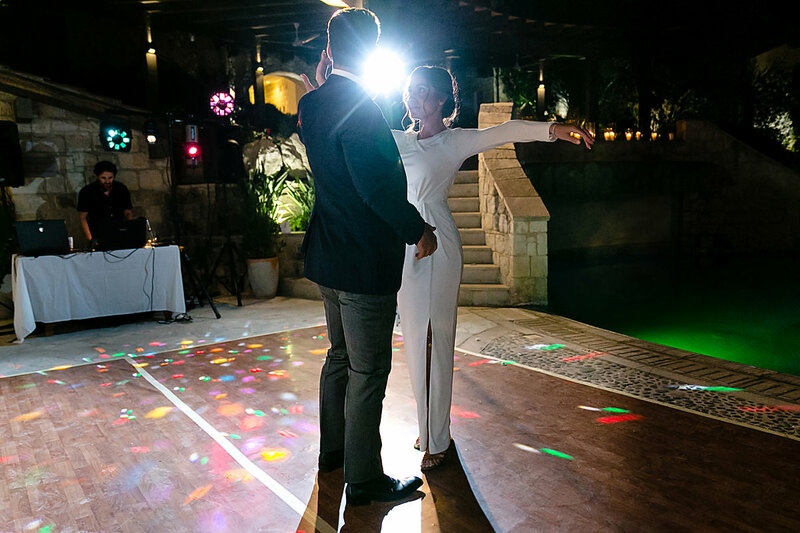 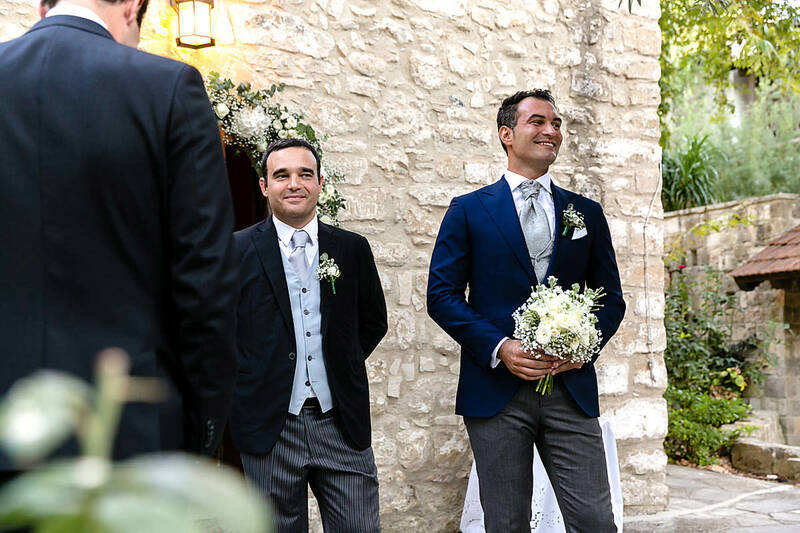 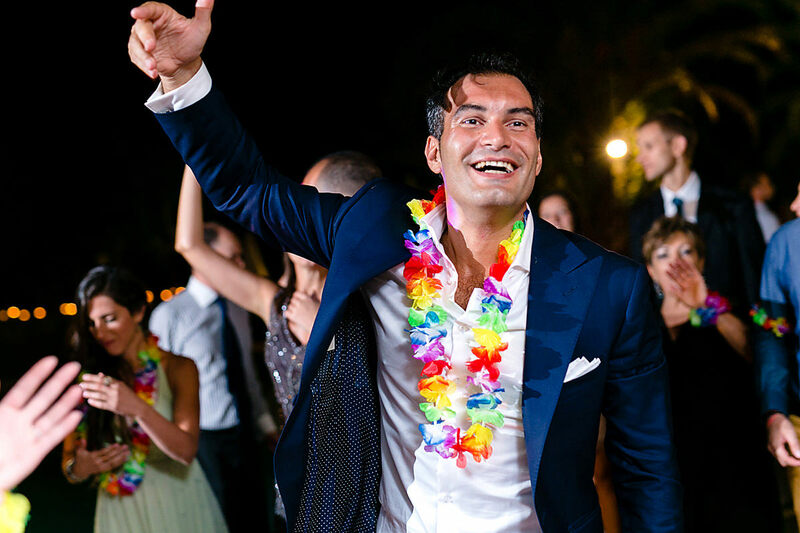 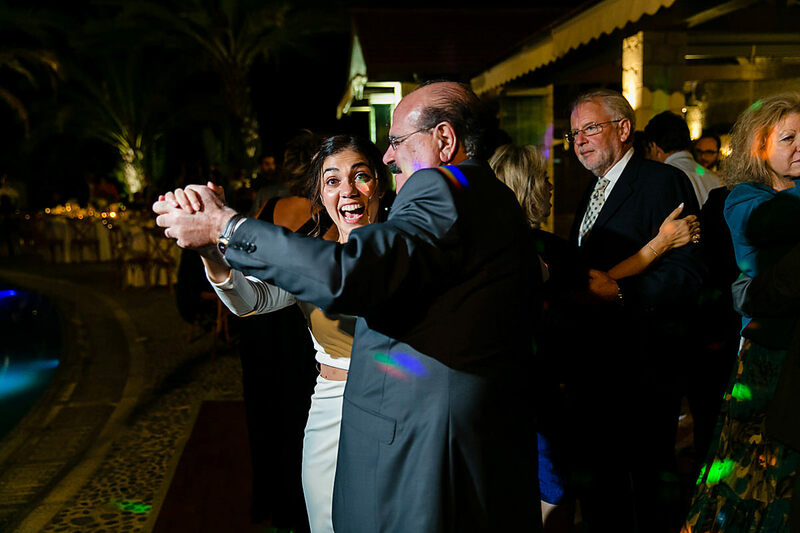 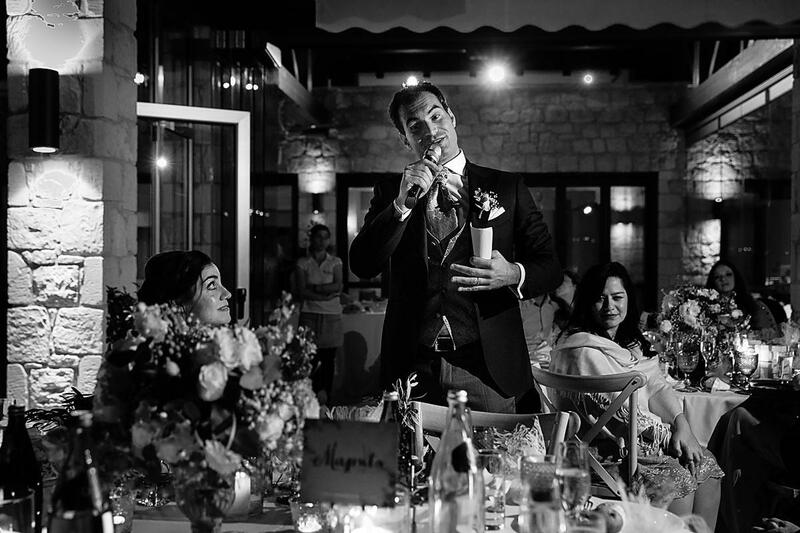 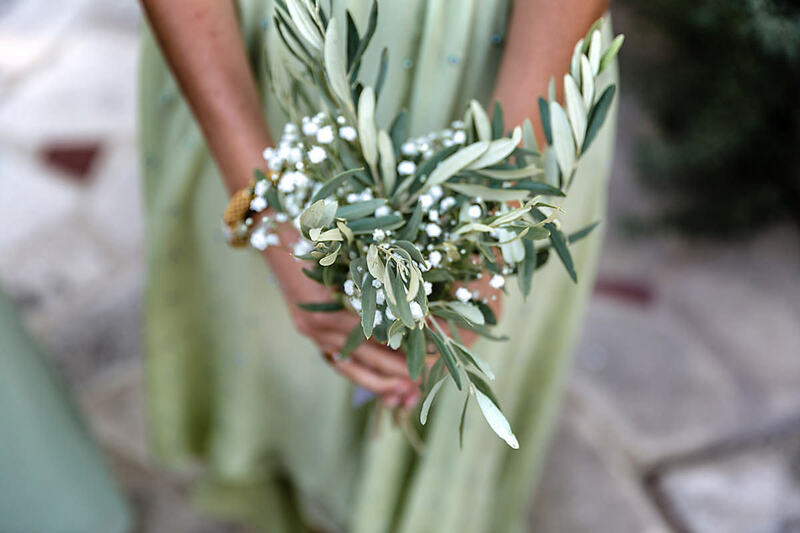 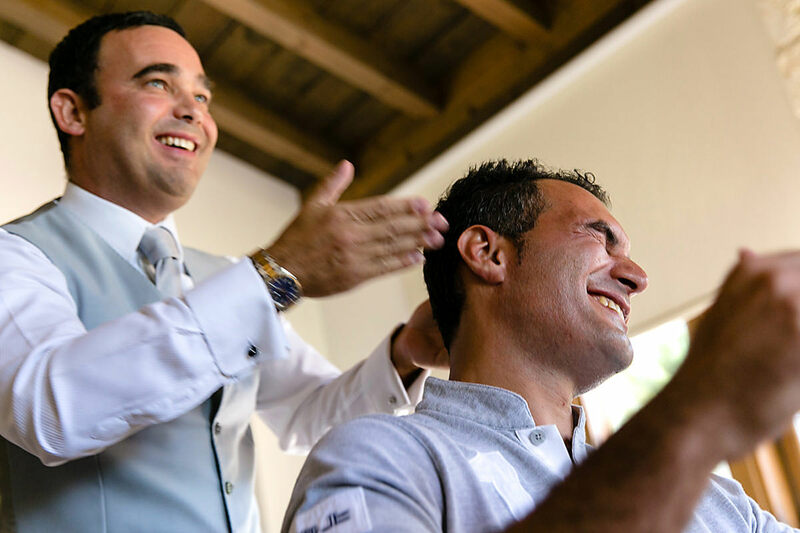 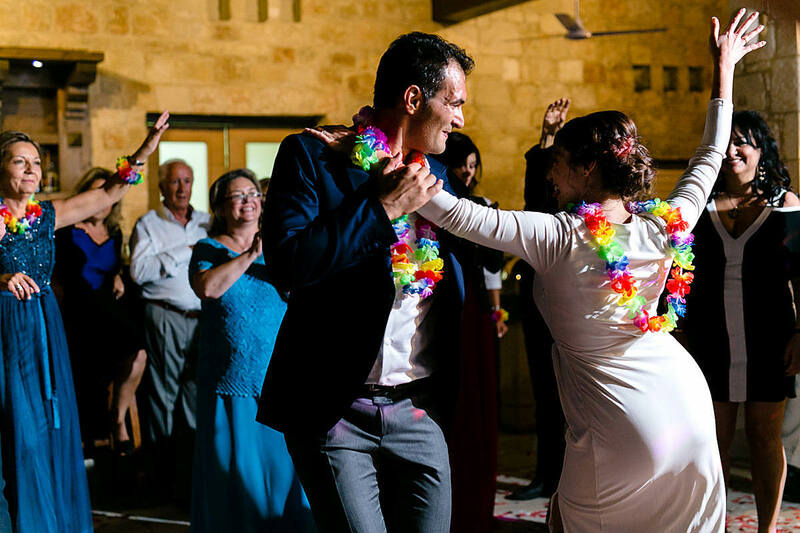 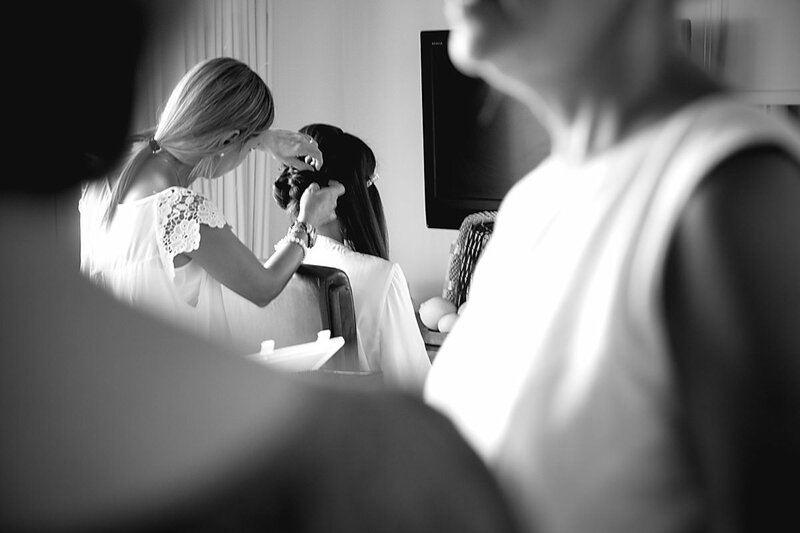 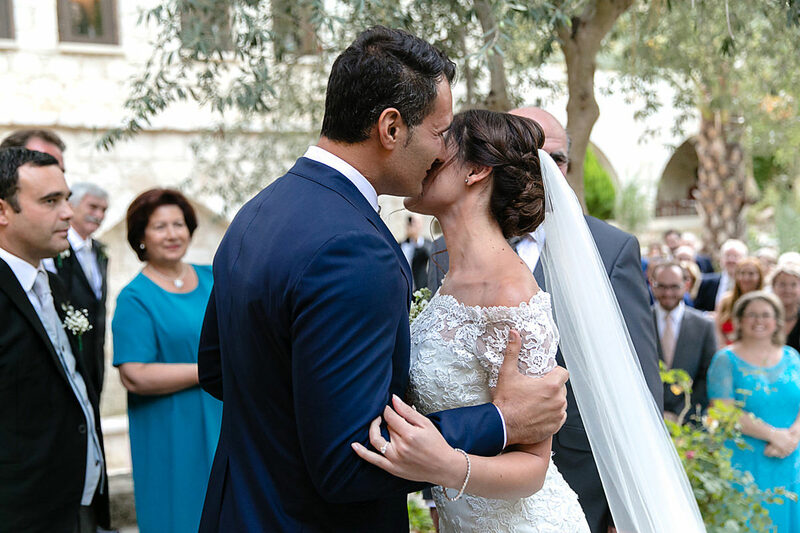 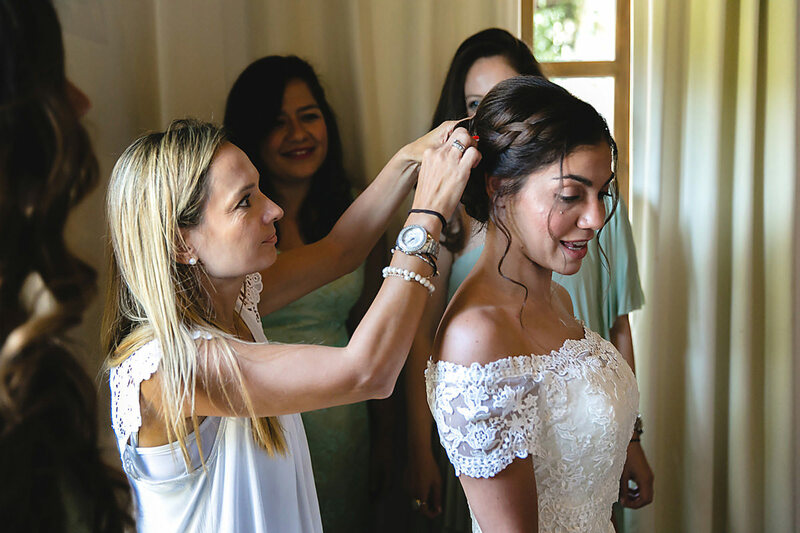 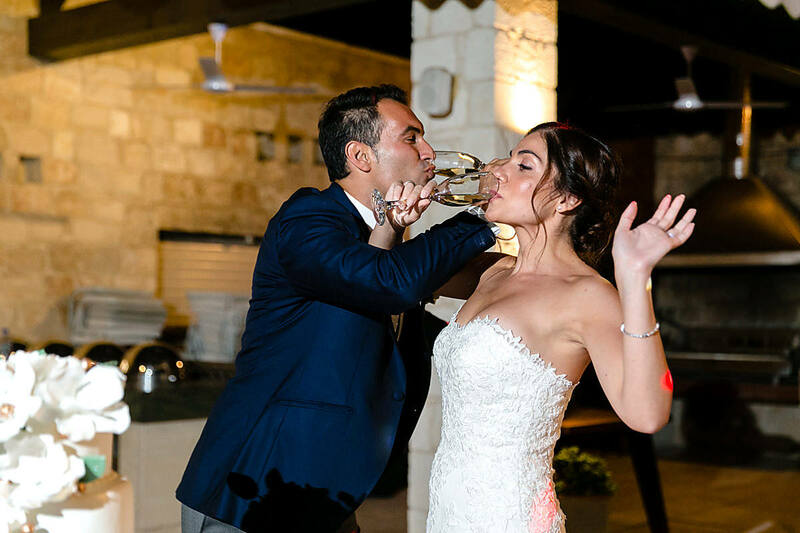 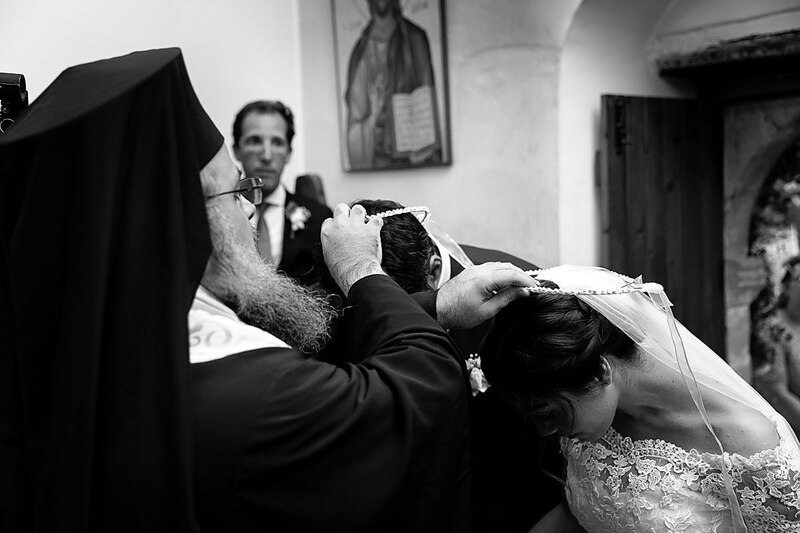 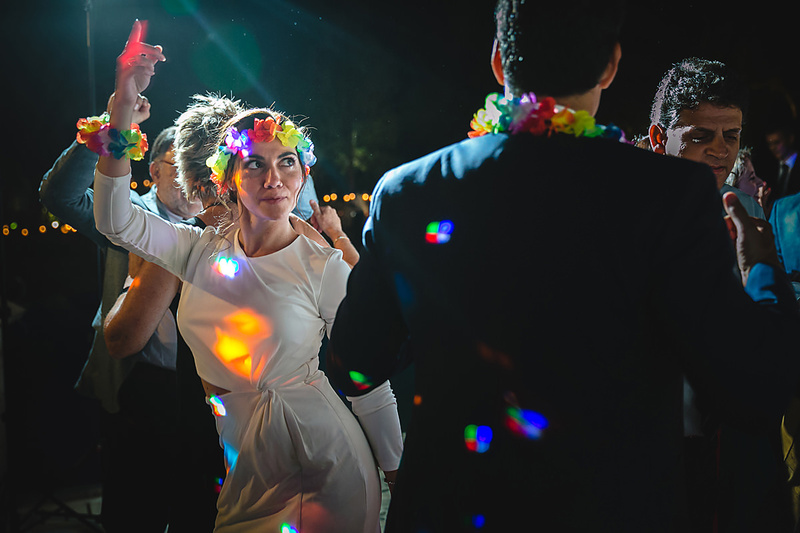 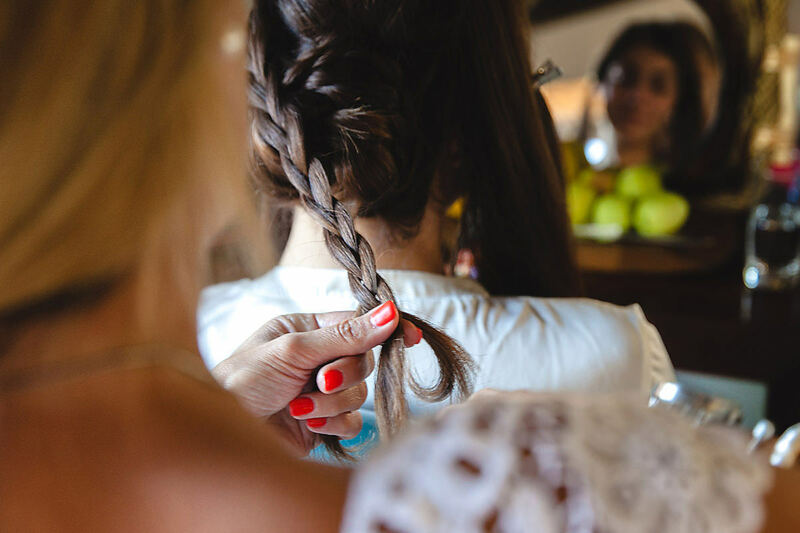 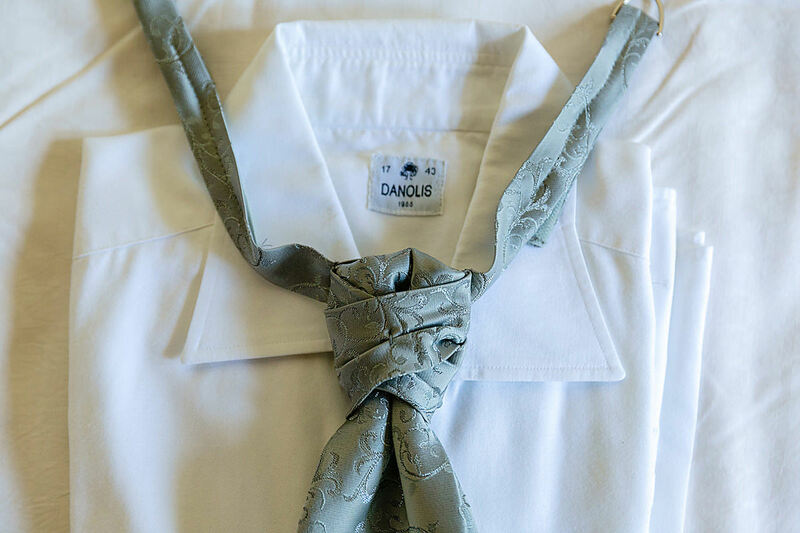 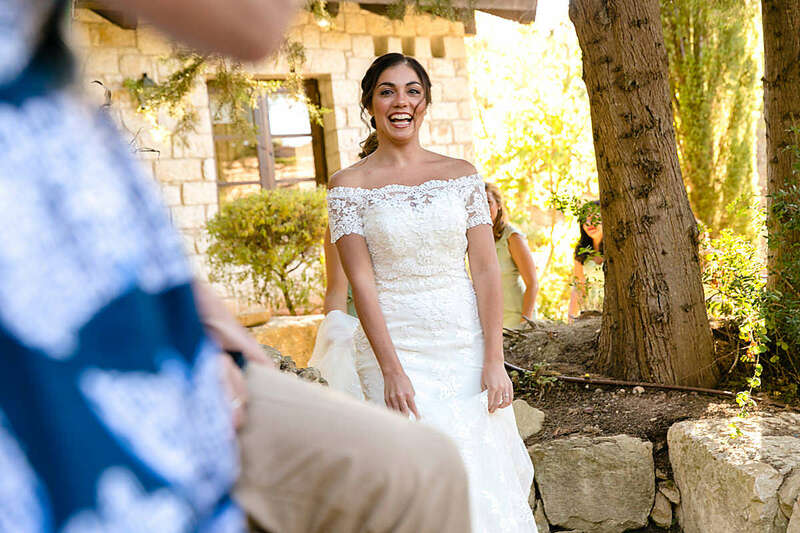 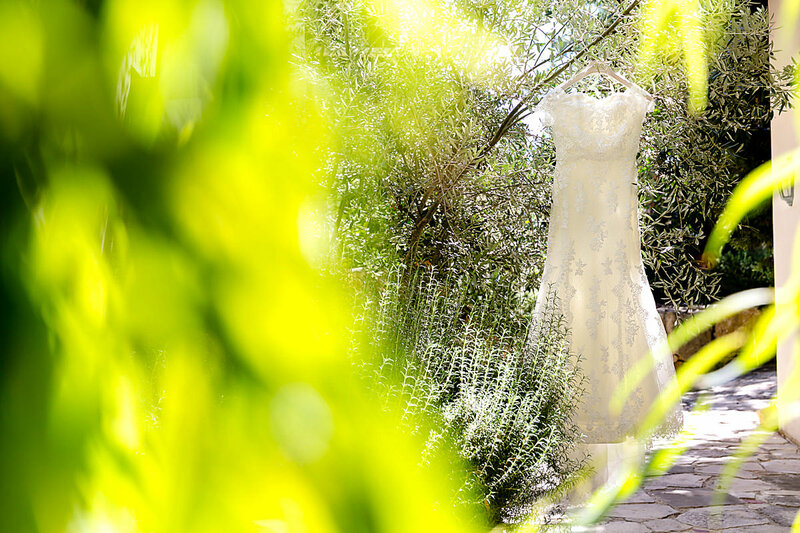 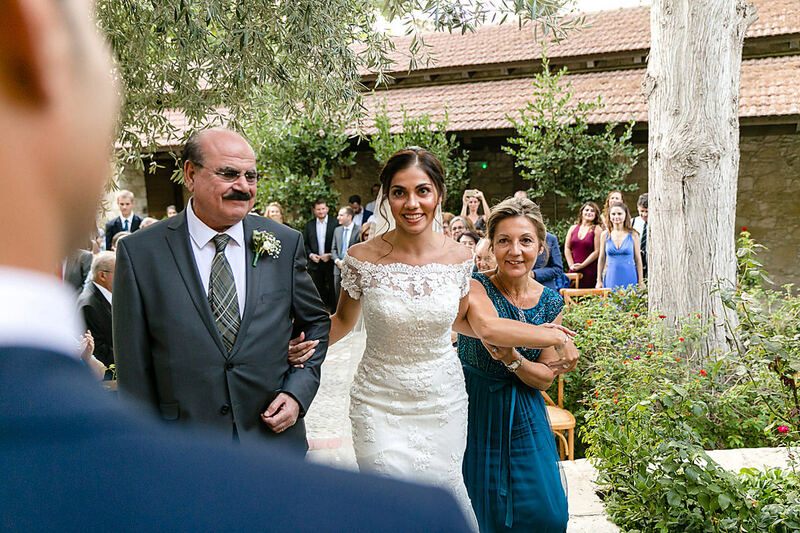 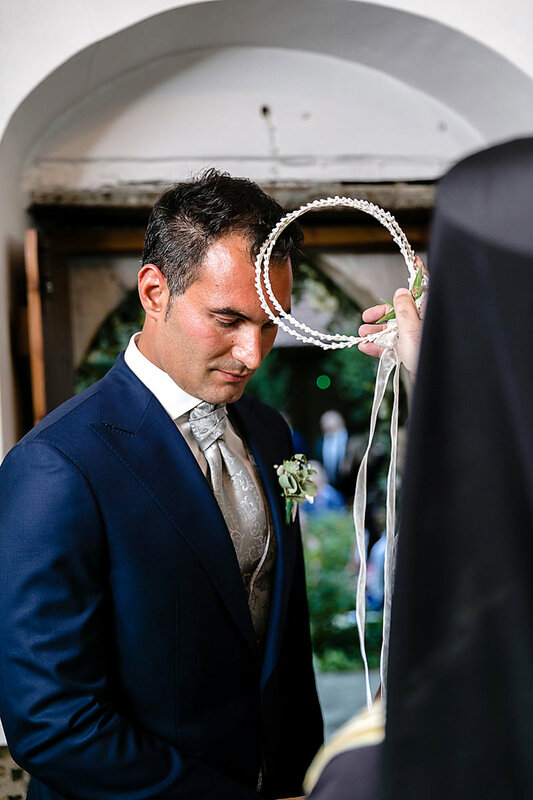 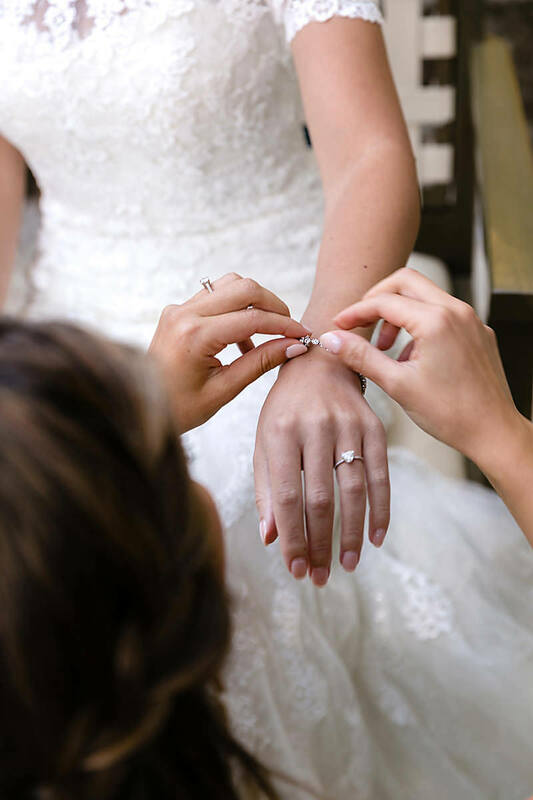 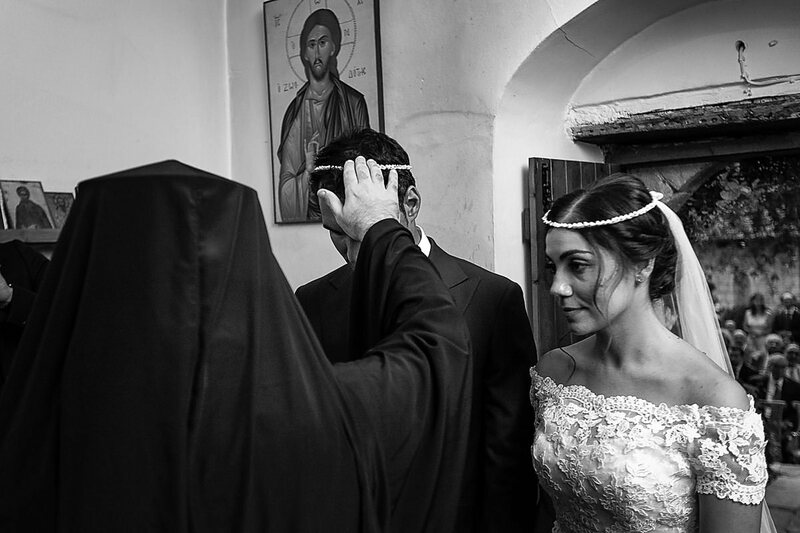 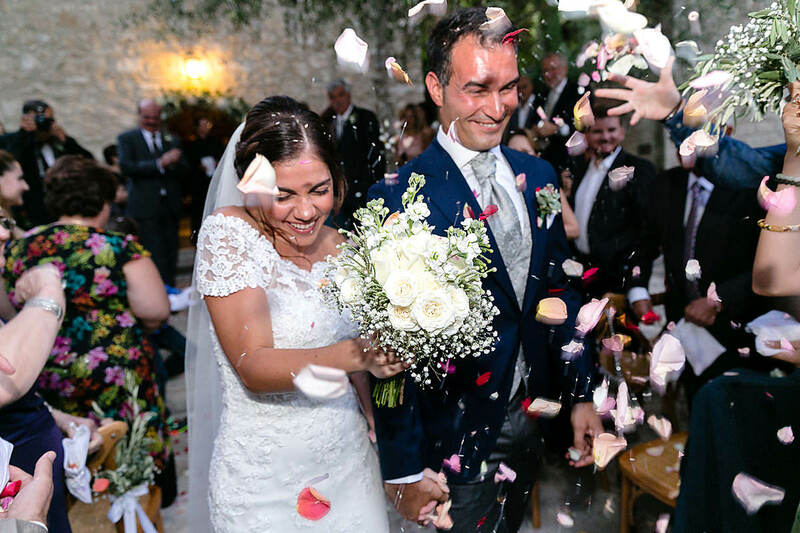 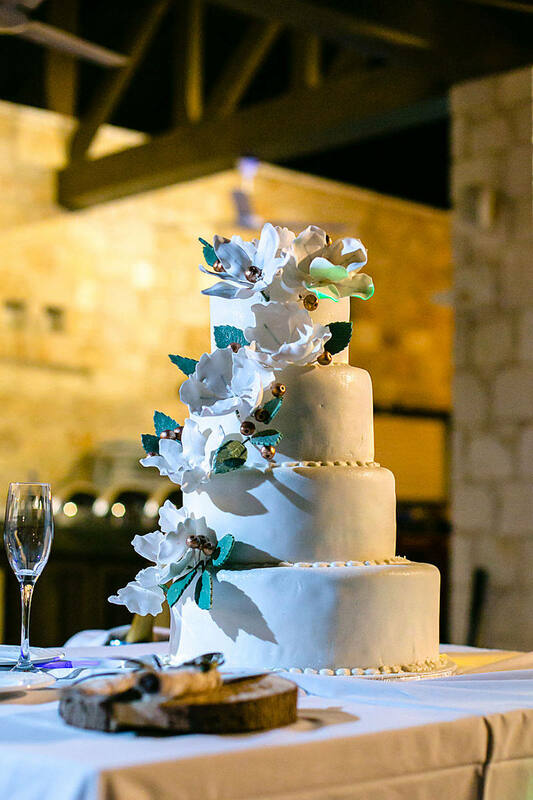 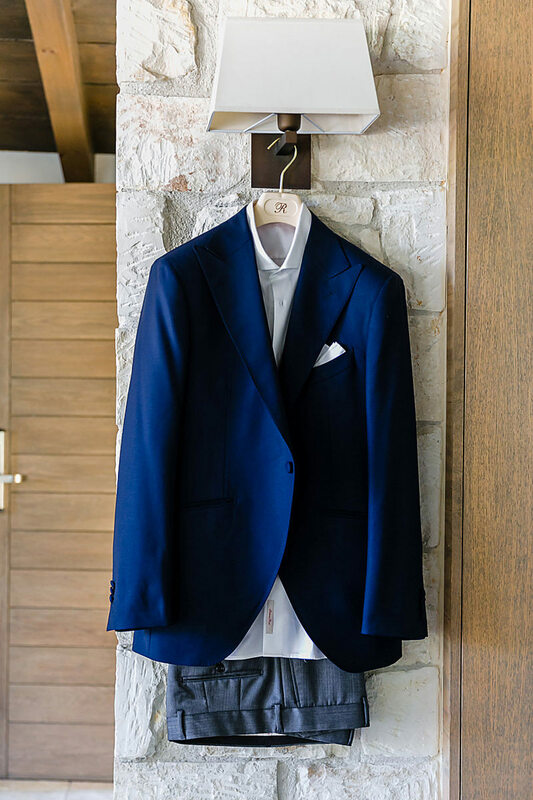 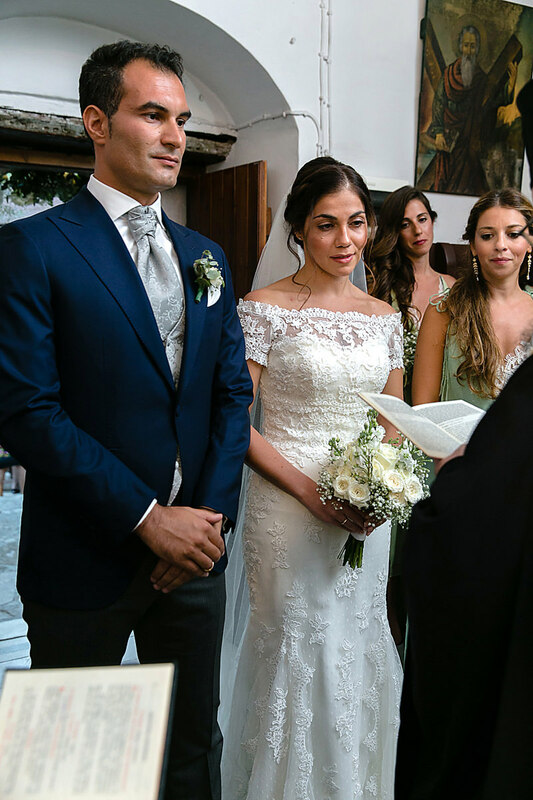 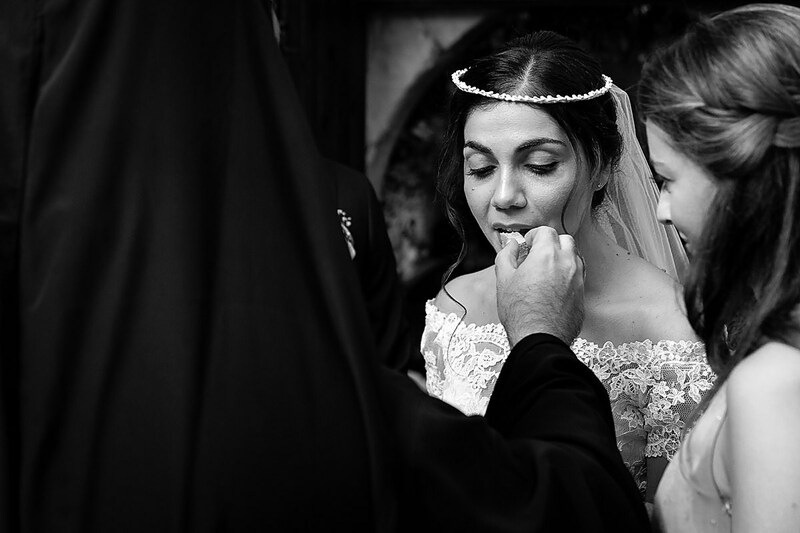 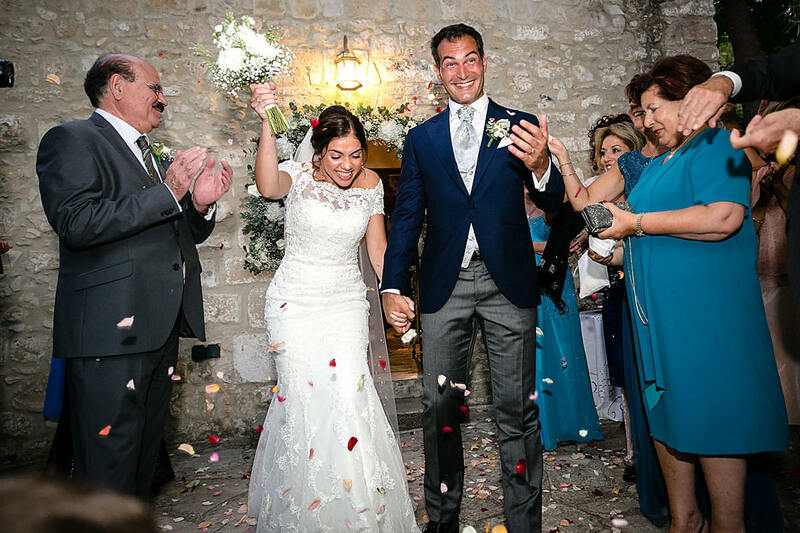 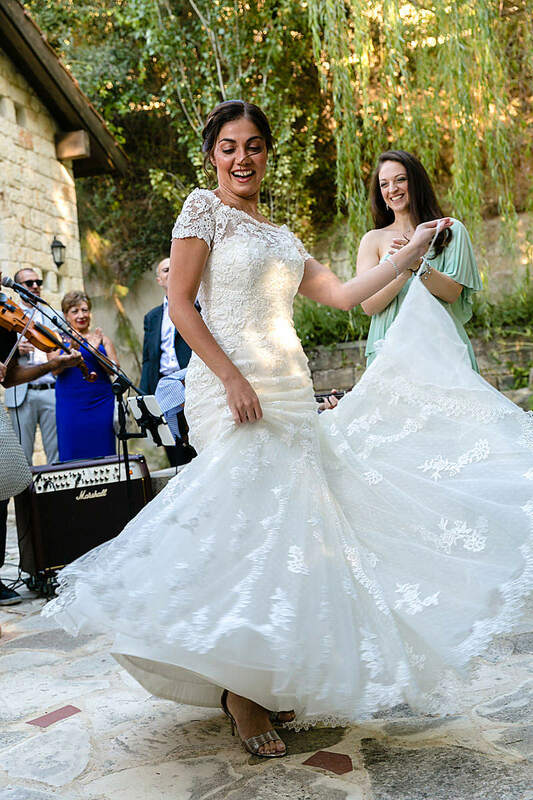 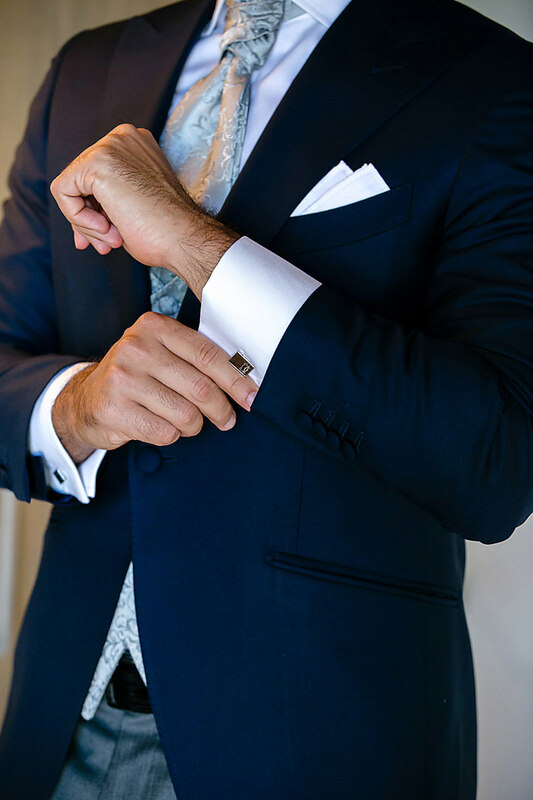 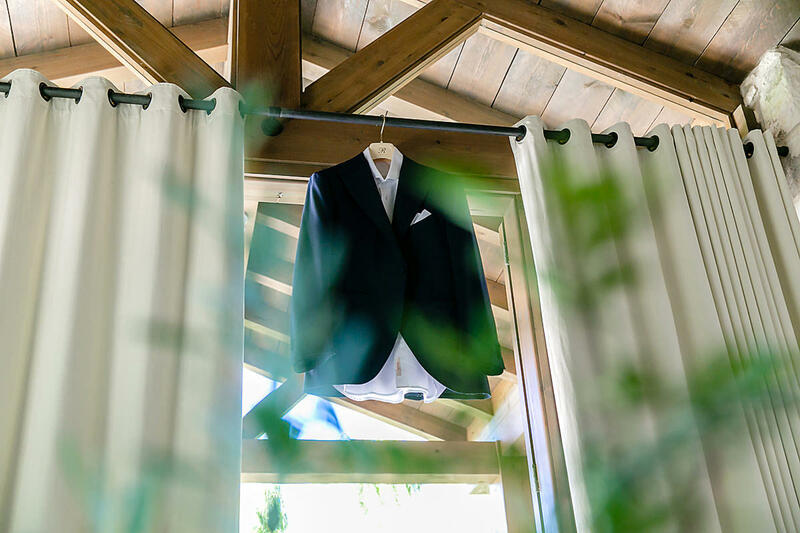 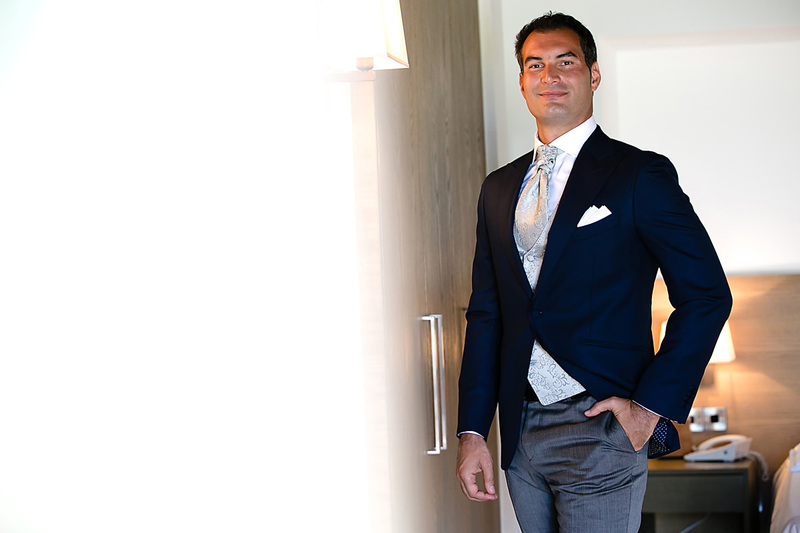 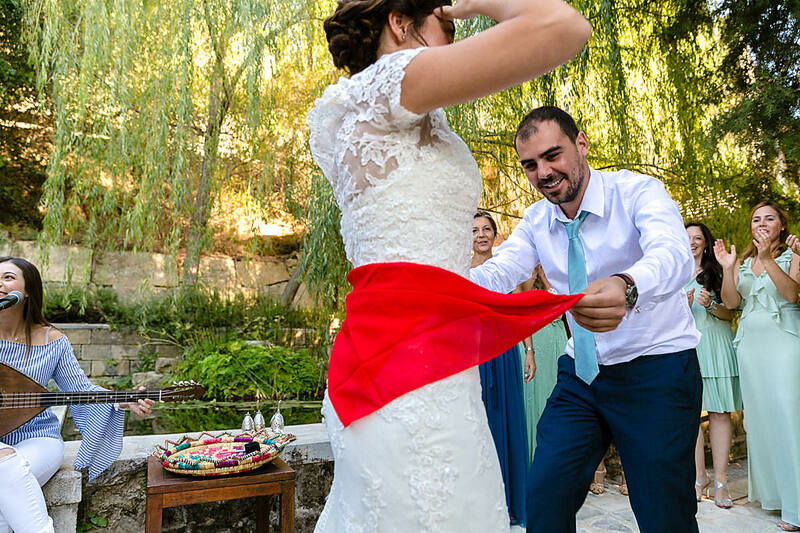 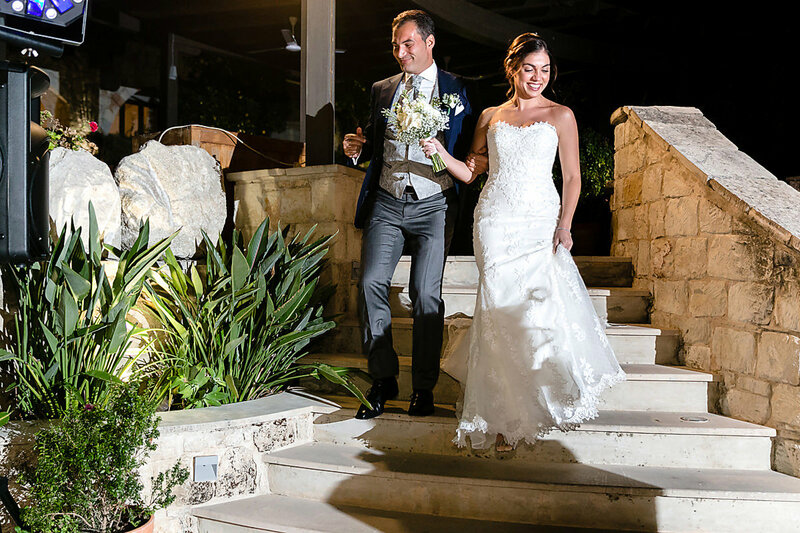 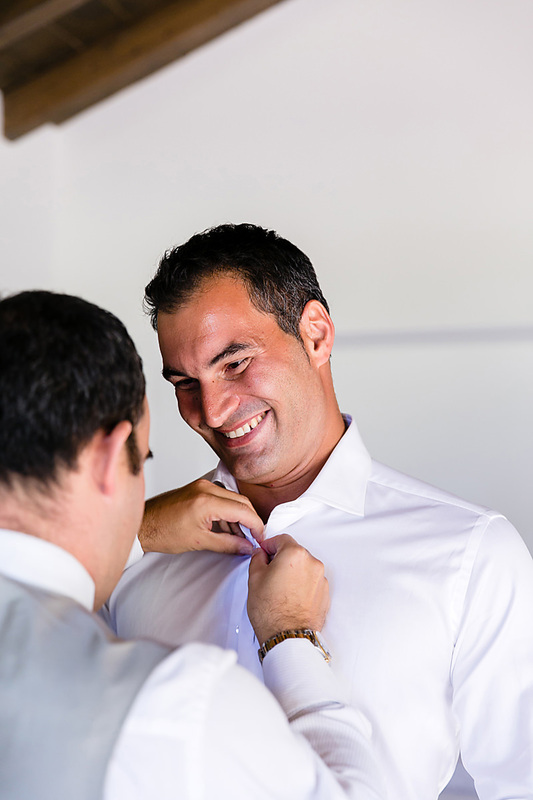 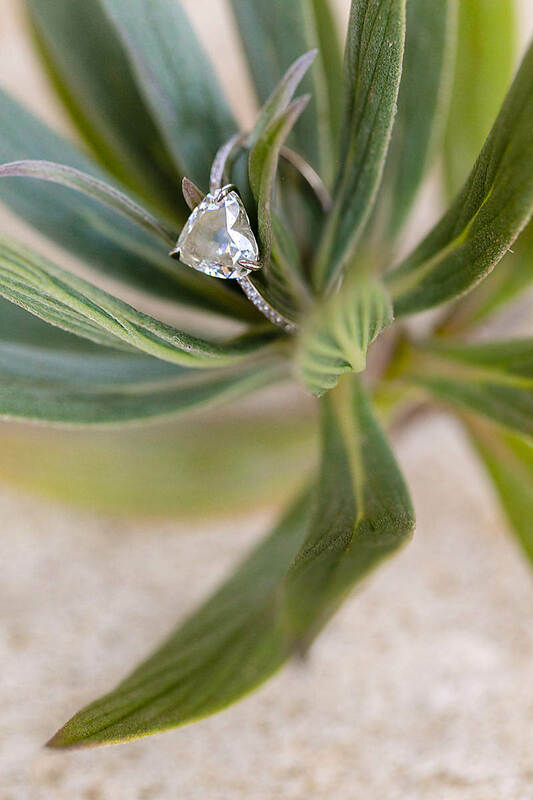 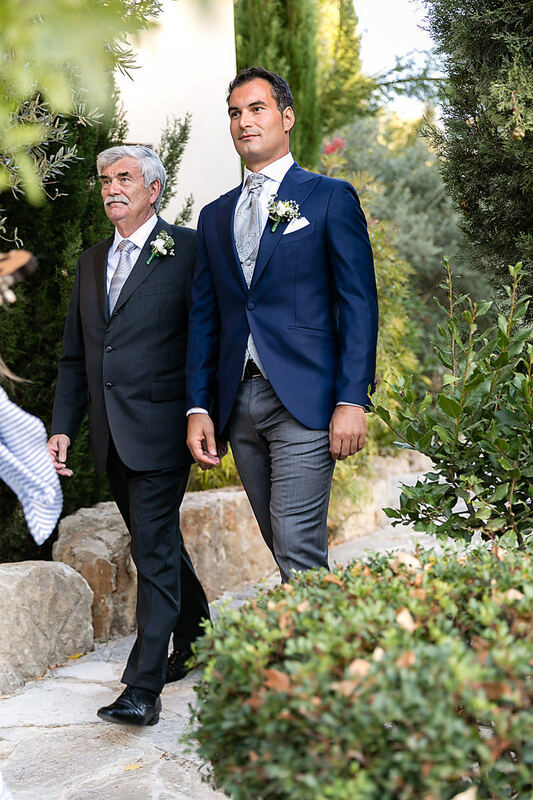 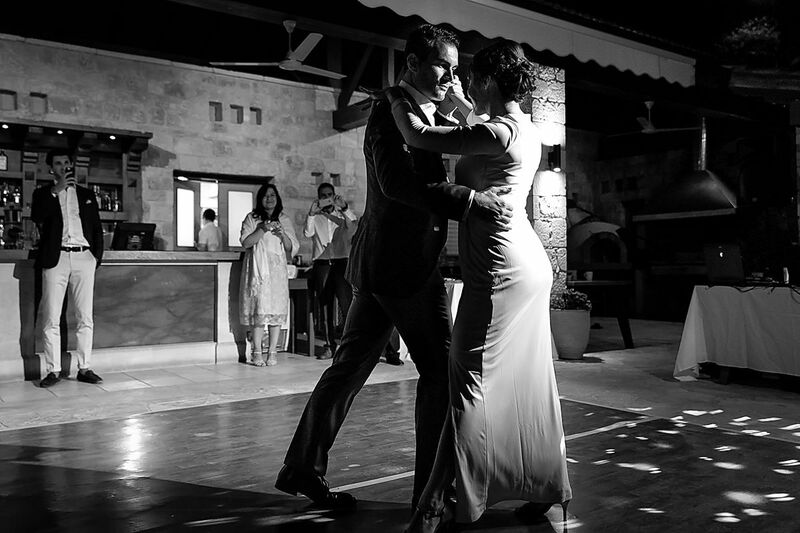 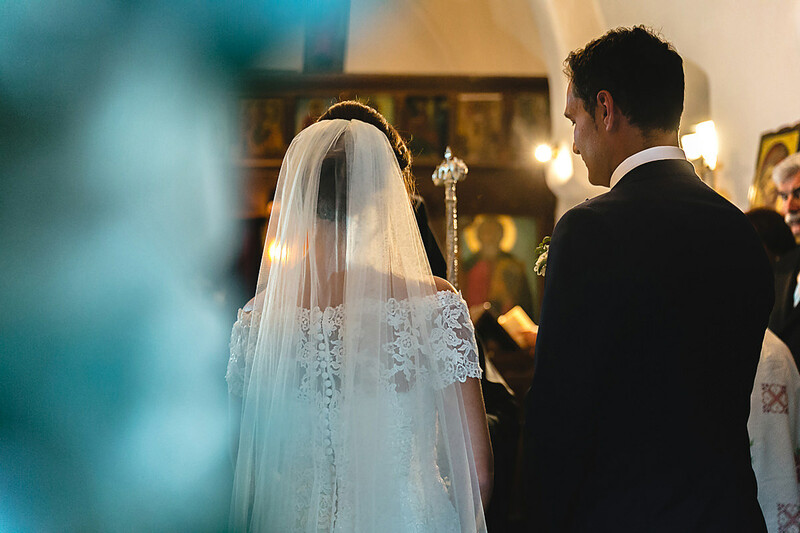 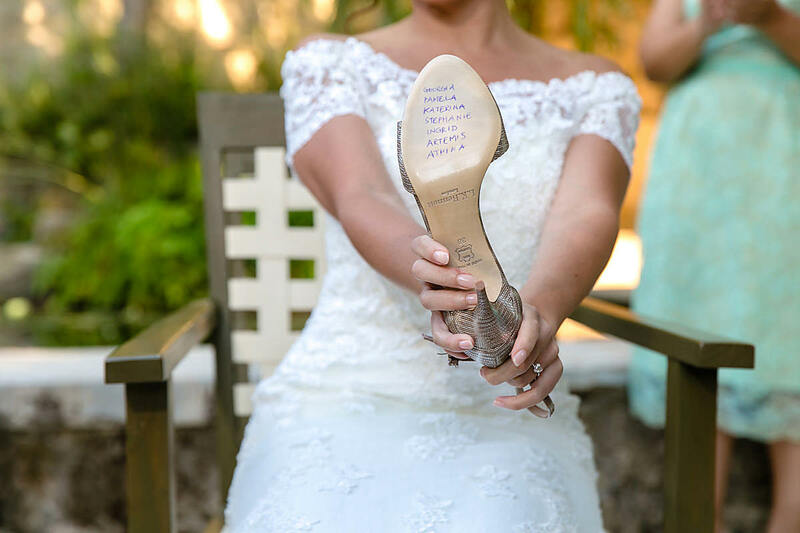 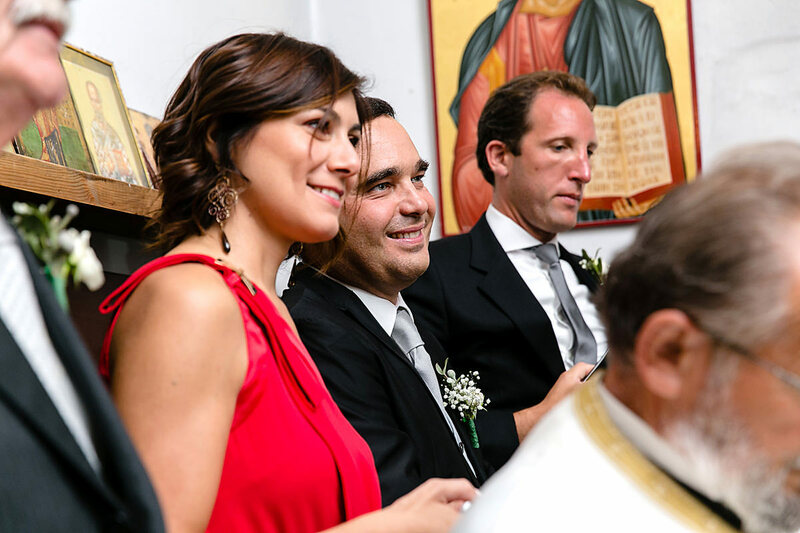 Set in the gorgeous environs of Ayii Anargyri health resort and spa in the Pafos region of the island, Nicole and Alexandros’ wedding was a much-anticipated event. 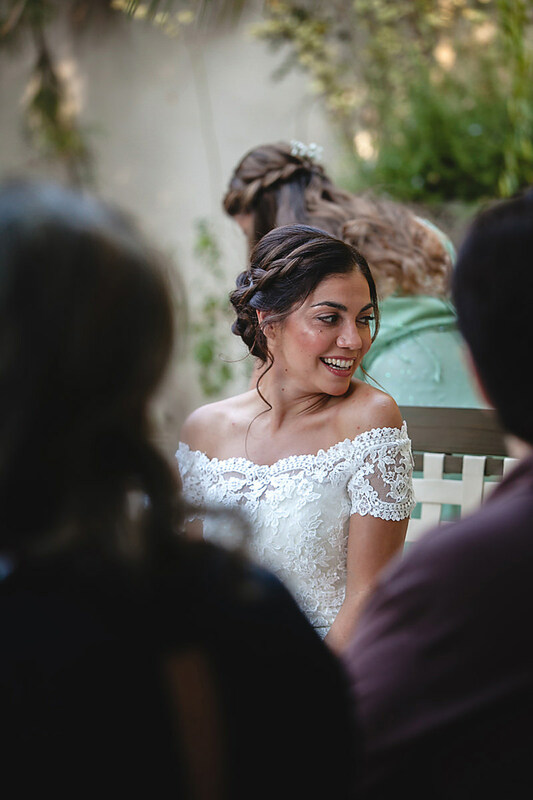 Nicole had been a bridesmaid at a previous wedding I had shot for Vivian and Akis, mentioned earlier in this blog series. 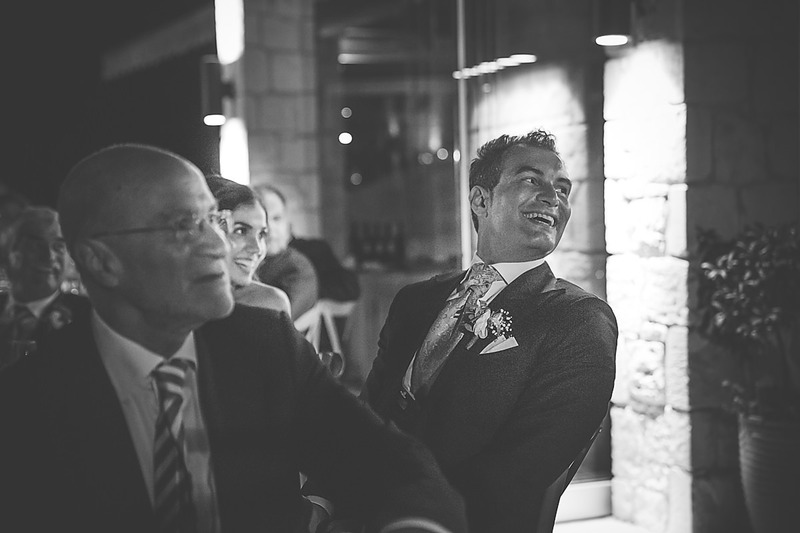 I was naturally honoured to have been chosen based on previous work and excited to be reuniting once again with old friends and new. 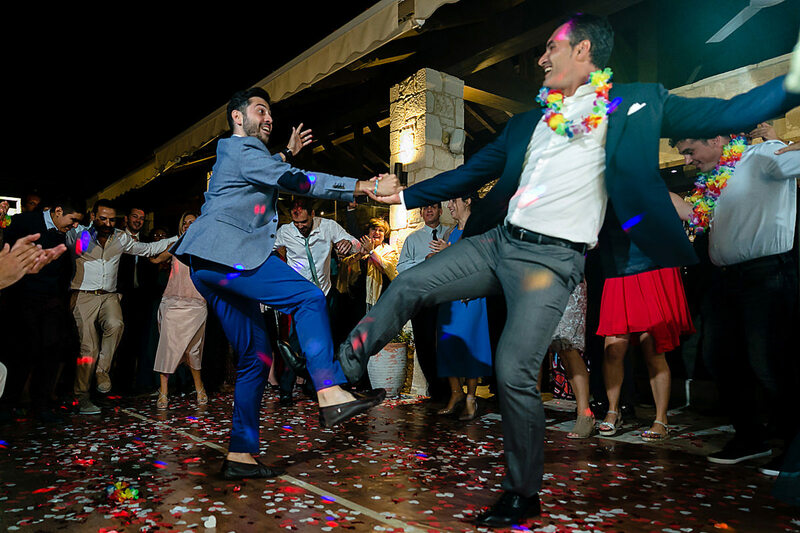 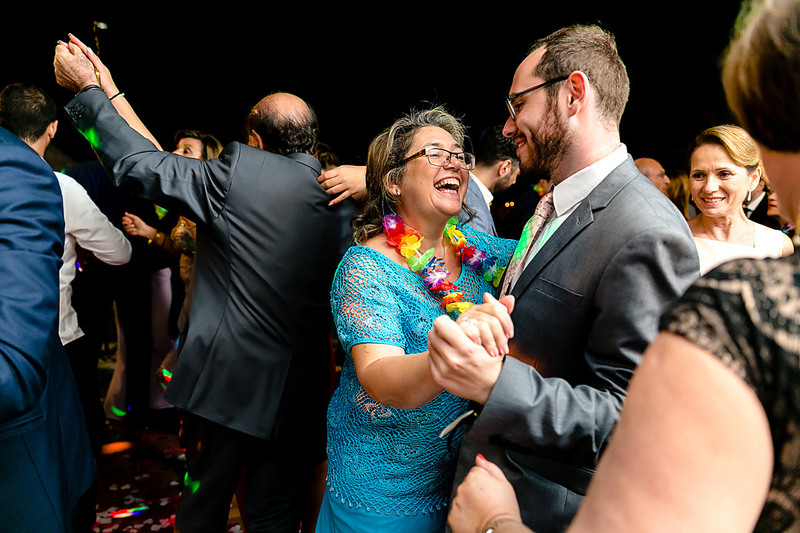 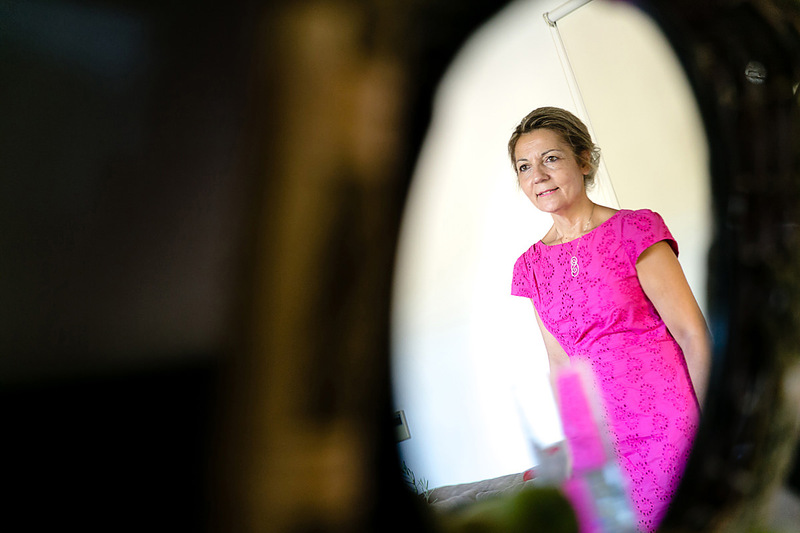 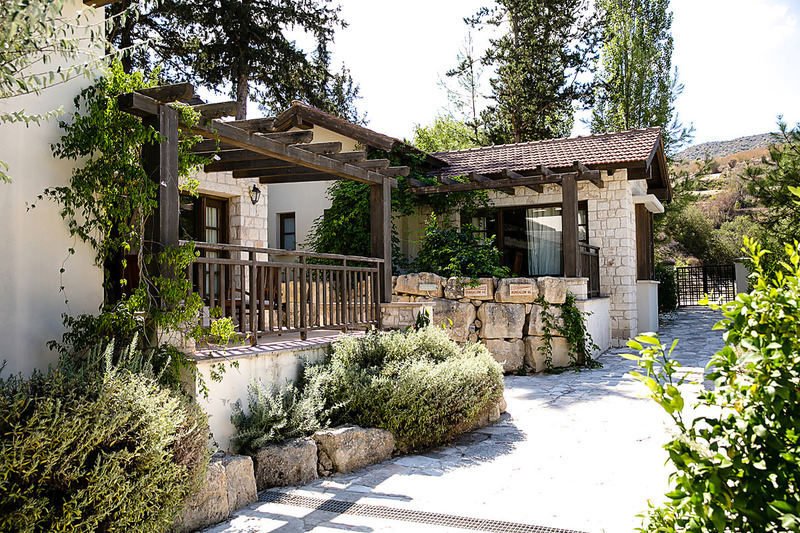 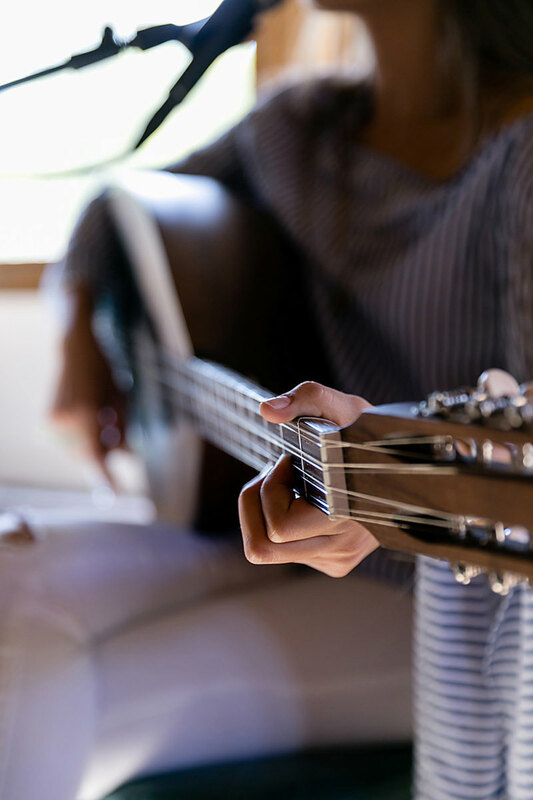 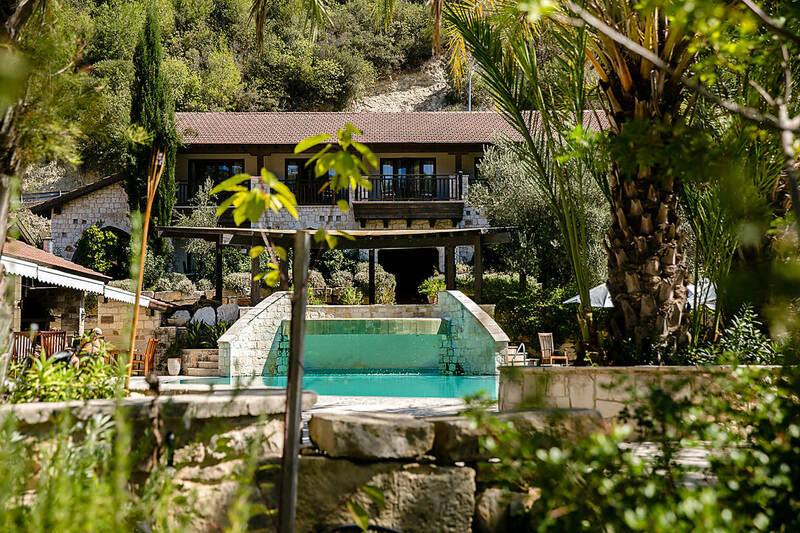 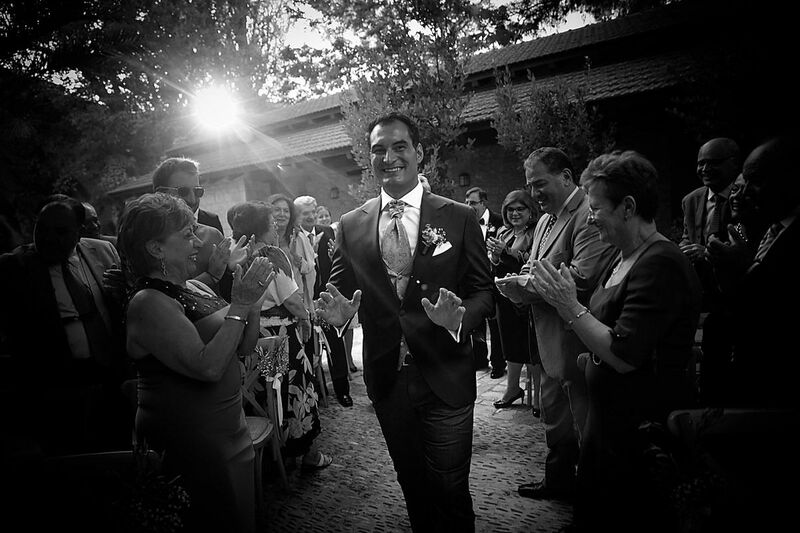 Guests had flown in from all corners of the globe, many of them experiencing for the first time the legendary hospitality of both the Greek and Italian cultures. 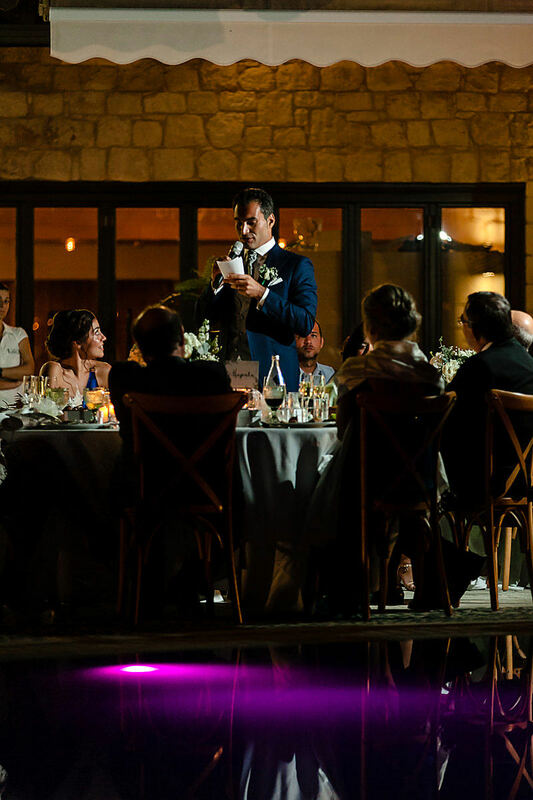 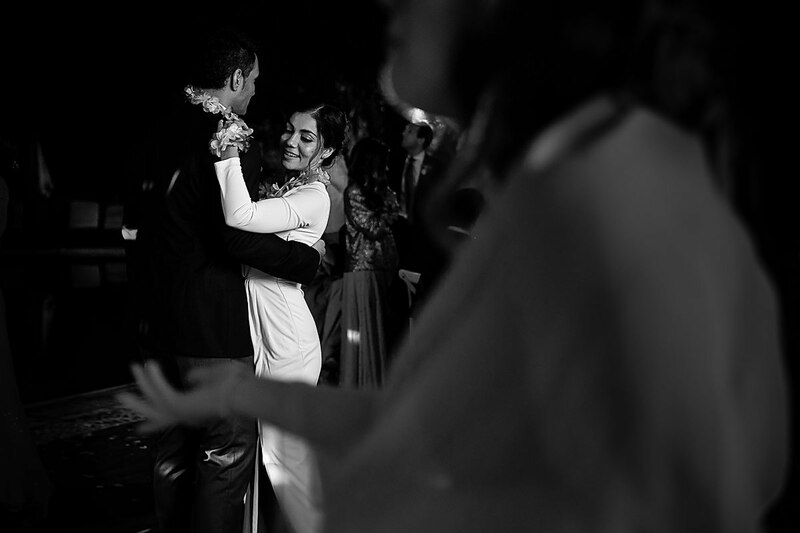 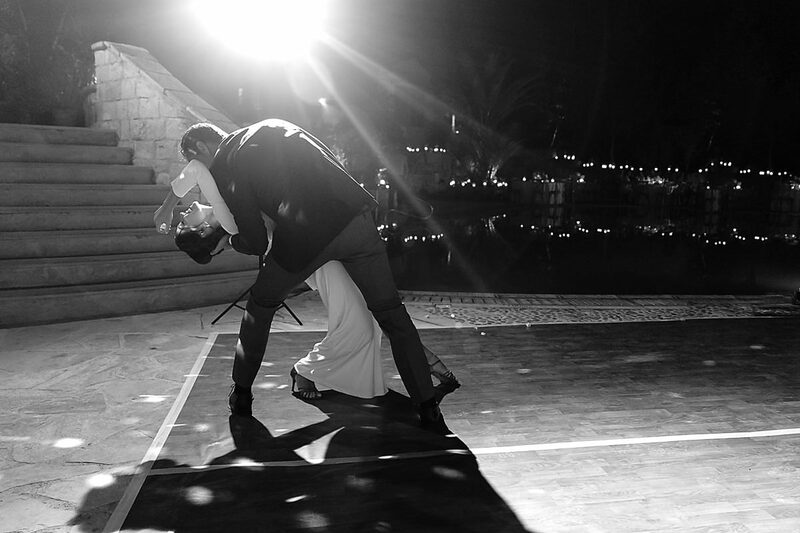 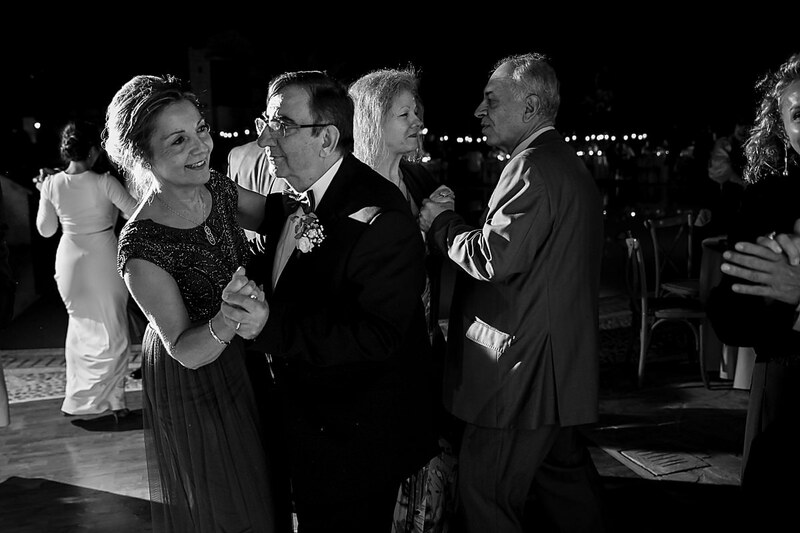 It was a legendary party in a sublime Mediterranean setting. 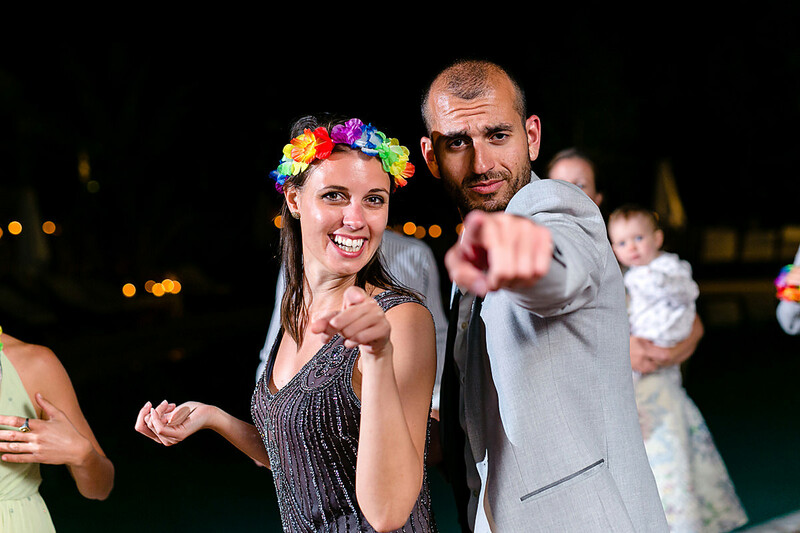 Thank you both for choosing me to be your photographer!